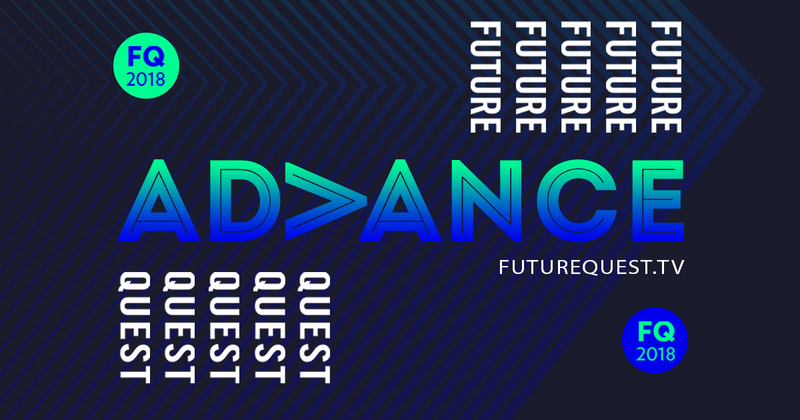 See how you can be a part of Future Quest 2018! We want to get the word out that Future Quest is approaching fast, and make sure that every young person has the chance to hear about it! We have Future Quest car decals, flyers, brochures and a promotional DVD that we would love to get to churches and youth leaders! In addition, send out the website link to all your contacts for them to check it out. To get a hold of some of our promotional material, please call the Future Quest Hotline 619-442-1467, email us at [email protected], or download the clickable files below. 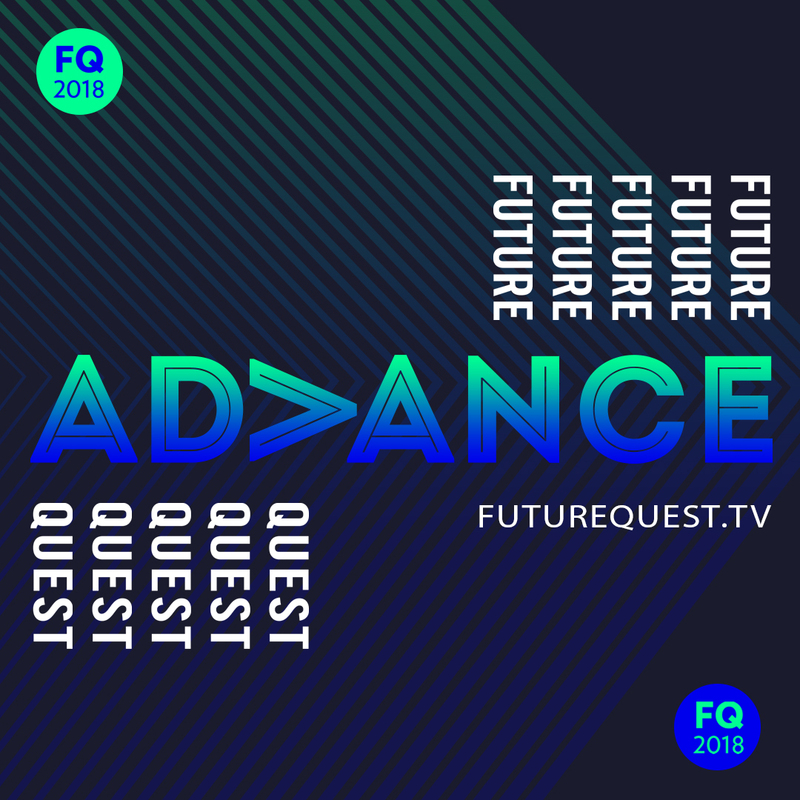 If you sell a service or a product then you’re an exhibitor and Future Quest is a great opportunity for you to showcase your products or services to over 2,400 youth and youth leaders! Each year we reserve dozens of high-traffic spaces for companies and organizations to display information or sell products to Future Quest conference attendees. 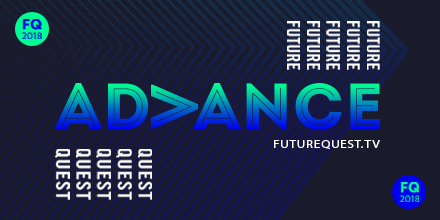 We are now accepting Exhibitor Applications to participate in this year’s Future Quest. The deadline to submit an application is June 2, 2018.